Agnesian Healthcare claims issues in Cerner’s billing software caused losses of more than $16 million, while damaging the hospital system’s reputation; Cerner disagrees. Wisconsin-based Agnesian Healthcare is suing Cerner for fraud and breach of warranty, claiming issues in its billing software resulted in losses of over $16 million. Further, the hospital said the issues have damaged its reputation and claims $200,000 a month in damages. The lawsuit was filed Sept. 15. The hospital went live with Cerner’s revenue cycle software in 2015 and paid $300,000 for the platform. In the suit, Agnesian said problems with the software began almost immediately after the installation that resulted in “pervasive errors” in billing statements to patients. To compensate, the hospital system said it was forced to send out payment statements by hand, which resulted in a massive backlog of unprocessed statements -- some of which were eventually written off. According to Agnesian, the Cerner personnel who were supposed to rebuild the tool left the company. As a result, Agnesian may also fail to meet federally mandated billing requirements. 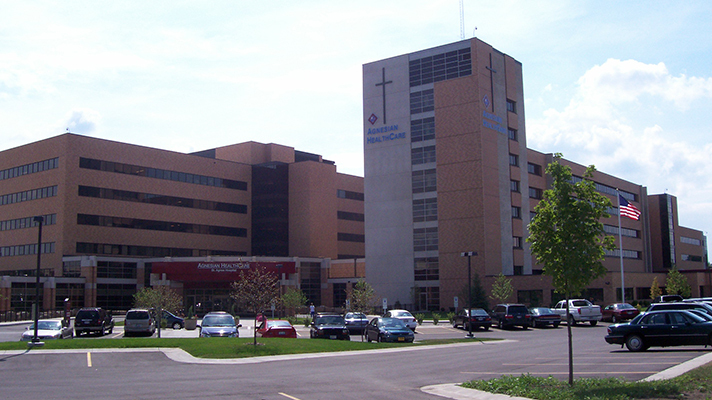 The hospital system is seeking direct and indirect damages, as well as punitive damages. Agnesian also seeks cancellation of the Cerner contract. The lawsuit was transferred to the U.S. District Court of the Eastern District of Wisconsin. “Cerner disagrees with the allegations and will aggressively defend the case,” Cerner said in an emailed statement. The company filed a motion to dismiss the case on Sept. 21 or to transfer the case to the U.S. District Court for the Western District of Missouri. In its motion, Cerner claimed improper venue stemming from an arbitration clause in its Agnesian contract. This is not the first time Cerner has been sued. A Kansas hospital sued Cerner over its EHR install and a North Dakota health system alleged Cerner’s patient-accounting software malfunctioned. The Cerner EHR rollout at the Nanaimo Regional General Hospital, Dufferin Place residential care center in Nanaimo and Oceanside Health Centre in Canada is currently under investigation by British Columbia Health Minister Adrian Dix. Cerner was recently awarded the coveted U.S. Department of Veterans Affairs EHR replacement -- without a competitive bidding process. As a result, the VA was sued by EHR hardware, software and support solution provider CliniComp.